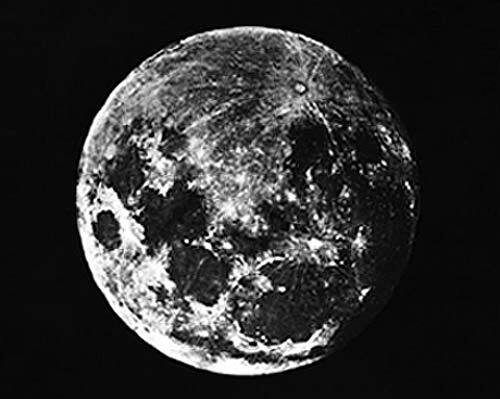 This is the first ever photograph taken of the Moon. The first. 170 years ago! I was directed to the image by Twitter friend LouisS and I felt compelled to post it on Astroengine.com. Much like the 1911 Martian canal post last month, this serves as a reminder about the heritage of modern astronomy that dates back not decades, but centuries. The 1839 photograph was taken by British ex-pat John William, a chemistry professor in the New York University, using a silver platinum plate. If you’ve listened to my Astroengine Live show, you may have noticed that I am a (very) frustrated practical astronomer. I have yet to save up for my first telescope (thanks Mike Simonsen for making me even more eager to hand over my credit card! ), and I still want to upgrade my camera equipment so I can begin taking some shots of the night sky. So when I see images like the one above, I move one step closer to making that big purchase (upgrading to a digital SLR, followed closely by my dream telescope). This shot was taken by Stephen Sykes in his back yard in Alabama. Intending to capture the Moon alone, his luck was in and a commercial jet passed right in front. Luck is a huge part of astronomy, and when a skilled astrophotographer is there to capture the moment, stunning shots like these are possible. Be sure to check out his site, StephenSykes.us, for all the images in this set. He’s even put together a superb animation of the series of shots he was able to capture during the jet transit. Writing for Los Angeles Family Magazine – New Science Column! The October 2008 edition of LA Family Magazine, where my new space column features! 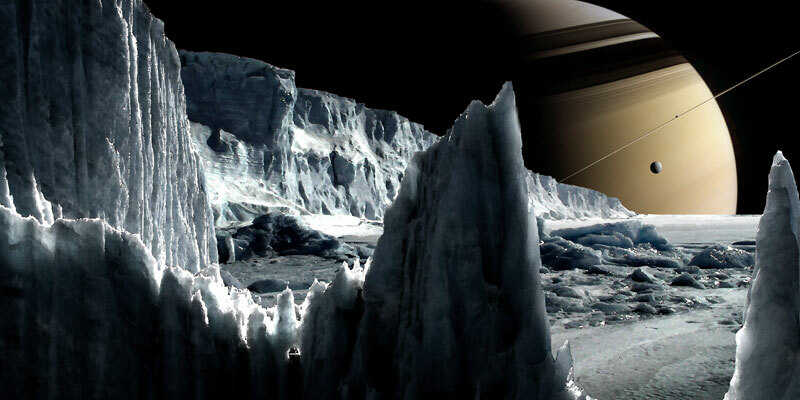 So what does Astroengine.com and Denise Richards have in common? Well, usually not a lot, but today my writing appears in the October 2008 edition of LA Family Magazine with Denise Richards featuring in the leading article. Admittedly, there’s 36 pages separating Denise from me, so the link is a little tenuous, but great nonetheless! I was asked to become a regular columnist in this leading parenting magazine in an effort to communicate space science topics to parents and their kids. And what better way to begin than by writing about flying to the Moon! Author Ian O'NeillPosted on October 7, 2008 Categories Astroengine news, Outreach, Space FlightTags Column, Columns, Communicating science, I'm in print!, LA Family, Moon1 Comment on Writing for Los Angeles Family Magazine – New Science Column!